Oktober is cacao maand in de Zaanstreek en wij doen mee. 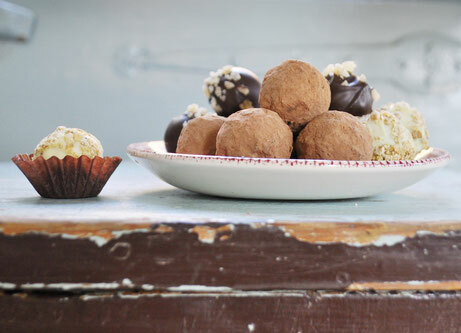 Er worden in onze winkel 2 leuke workshops over cacao en chocolade gegeven. With the advent of not one but two heat waves in Holland recently our local neighbourhood often smelt like barbecue. But how did our chocolate bars cope with the heat? 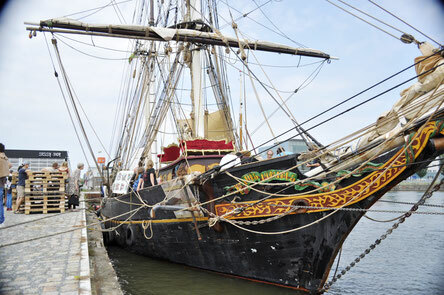 June the 2nd saw the arrival of the Tres Hombres in the port of Amsterdam.